Downtown perfumery Bond No. 9 has just released their latest fragrance — a perfume created to embody the spirit of one of the biggest development projects currently underway: the Hudson Yards. 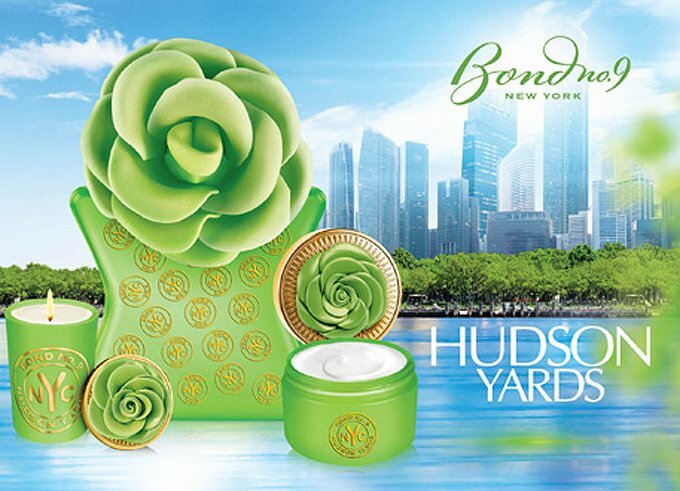 Though the name will most likely make you think of a sweaty construction site, apparently Hudson Yards the fragrance isn’t as stomach-churning as it sounds. See some video reactions after the break. Hudson Yards is Bond no. 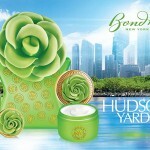 9’s signature Spring fragrance, and the latest in the company’s line of scents based on New York City neighborhoods. In this case, the perfume—which is selling for $200 for 50ml—is about “new beginnings” and aims to evoke the new season with its notes of wet petals of Lily of the Valley, sparkling freesia, and pink pepper oil. “For spring 2014, we’ve finally outdone ourselves when it comes to choosing an inspiring location. This time, we’ve placed our focus on a specific, genuine neighborhood that has yet to exist—or more precisely is in the process of being built right now.